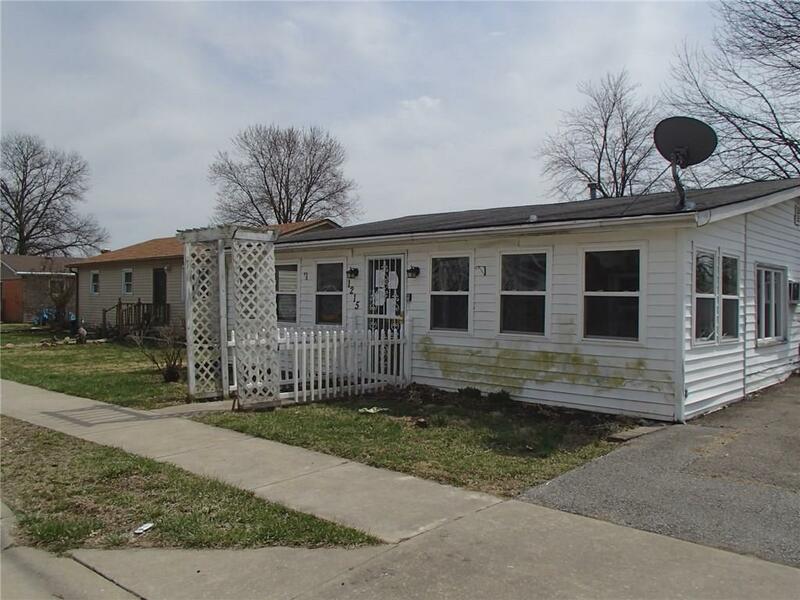 Great Location in East Greenfield! Easy access to Park and Fairgrounds, downtown, or shortcut to all North side shopping! Unique Floor plan with Extra Rooms and Pantry shelves providing many optional living uses. Can modify Bedrooms and Pantry design to your Preference. Garage with Shop Area and Fenced backyard! Some repairs will restore this Home to its' original Cottage Beauty! Purchase by conventional offers or auction bids.